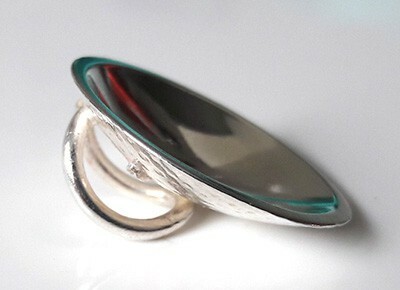 Unusual silver pendant, marked with my own HQ London Assay Office hallmark. 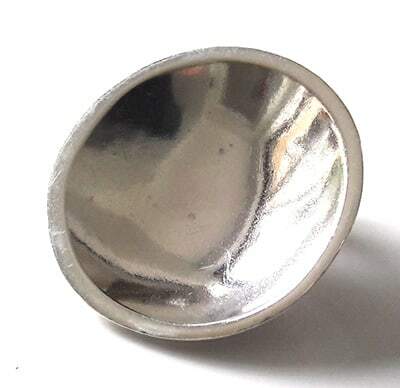 It is 23mm in diameter, polished inside and on the rim with a textured pattern on the back. Sold with a FREE 18" silver chain.